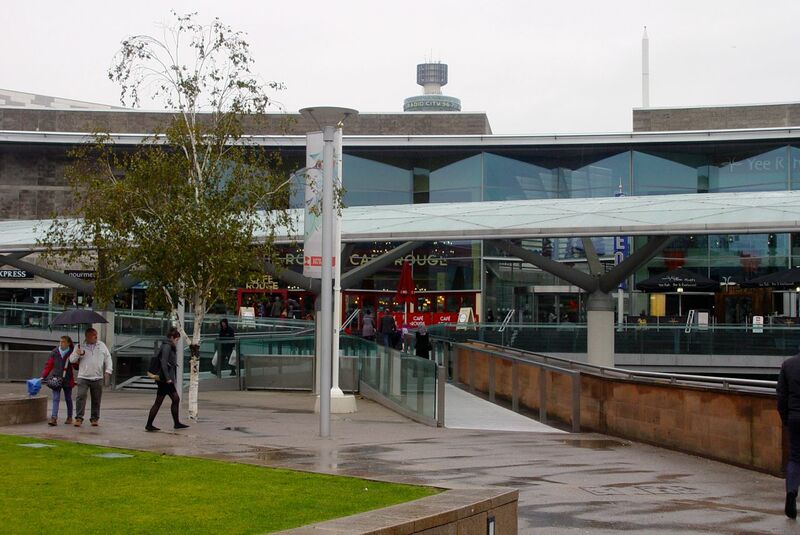 In 2013 I took this rainy day walk around the University and the city as if I was back in 1973, the year I first turned up at the Eleanor Rathbone Building to study sociology. 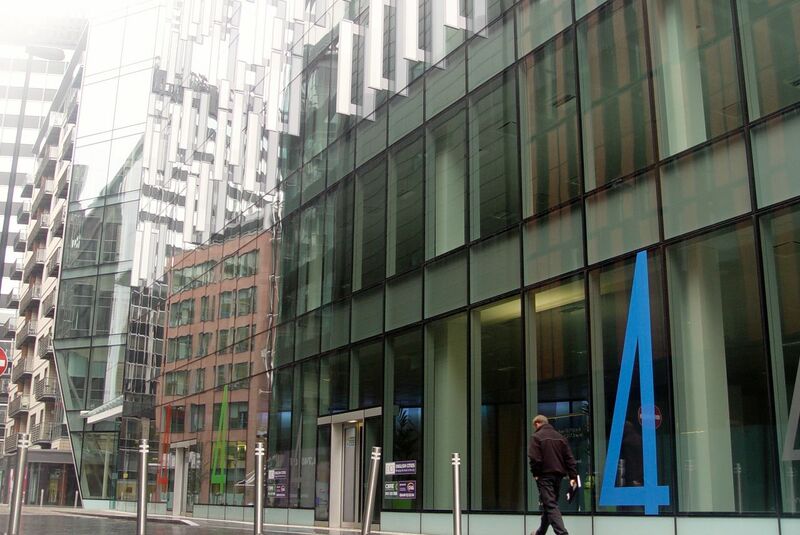 Never dreaming that five years later, in 2018, I’d once again be walking through those same doors to start a PhD. 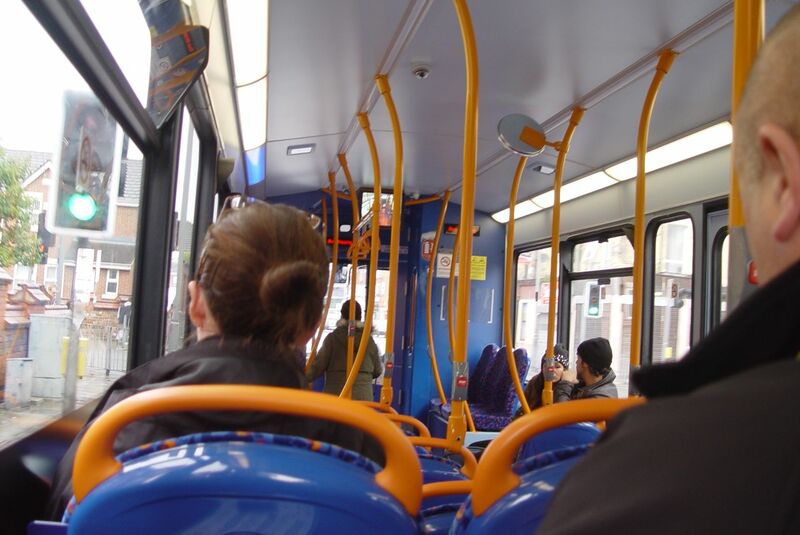 It’s raining hard so I get the bus into the centre of Liverpool. For an urban Friday Walk. 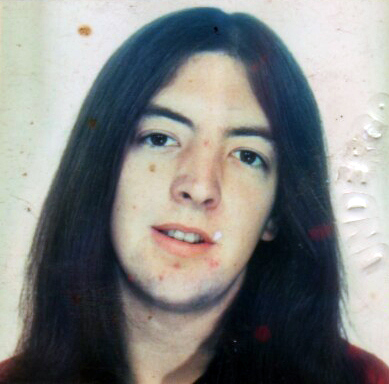 Today I’m going to walk through pieces of my own past, forty years ago, in Liverpool 1973. “The car was seen as a tool of capitalist propaganda, the city itself as a manifestation of hierarchies and power structures; modern urban planning was a mass exercise in “organising universal isolation” that shackled and oppressed the human spirit. The primary solution to combat this attack was to walk. So I decide to start today’s Friday Walk at the place where I went to learn about societies and revolutions, only 5 years later than the Situationists were writing, in 1973. 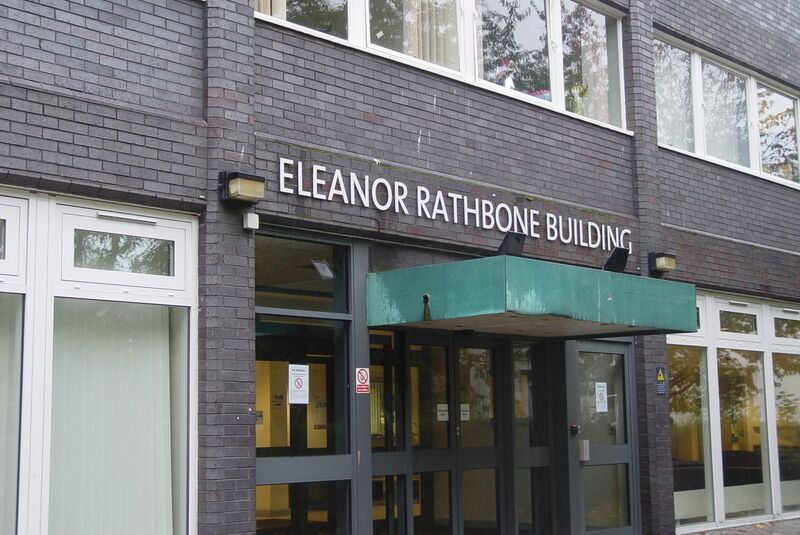 Liverpool University, Department of Sociology. Me. 1973. From my Students’ Union card. 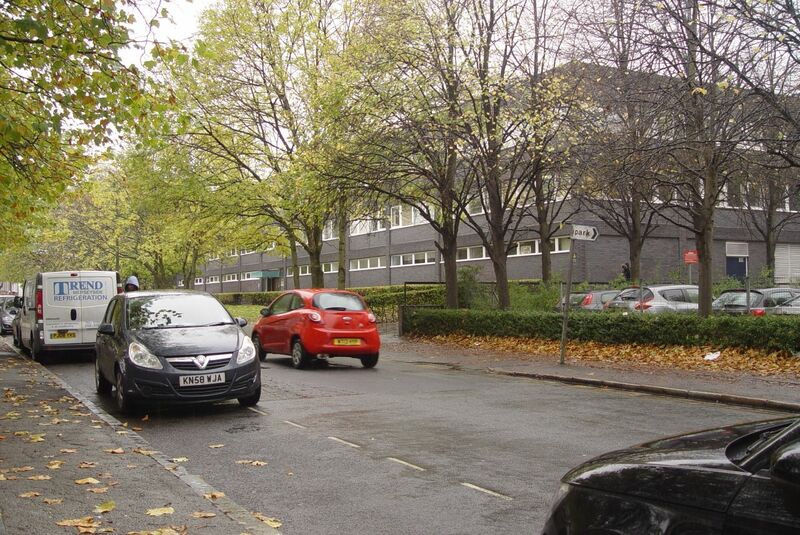 In 1973 I’ve spent a happy and extremely educational year working in Liverpool City Council Housing Department on Scotland Road and Netherfield Heights, and think I might have found what I want to do. So when it comes to it, I’m not sure I want to go to University at all. But, expectations being what they are, I turn up and start learning about Marx and Durkheim and Levi-Strauss. I haven’t been in here for almost 40 years. And am delighted to find she’s more celebrated now than she was then. 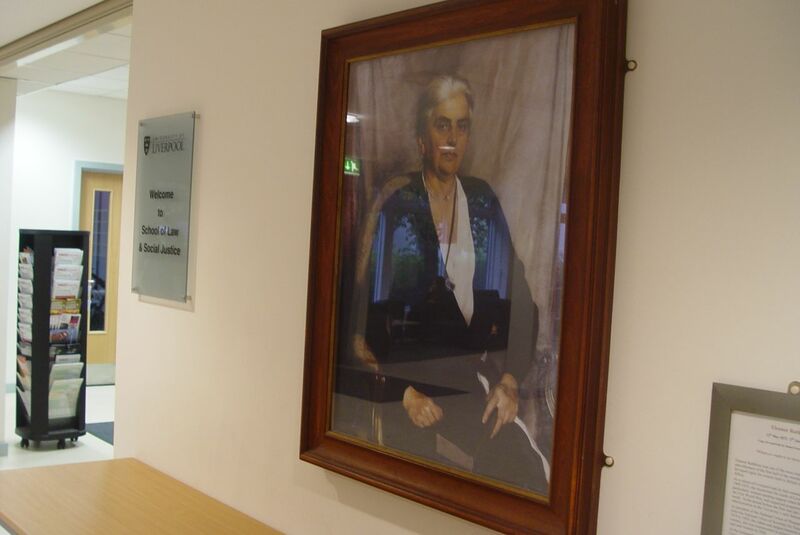 One of the great inspirations of my life, Eleanor Rathbone of Liverpool. 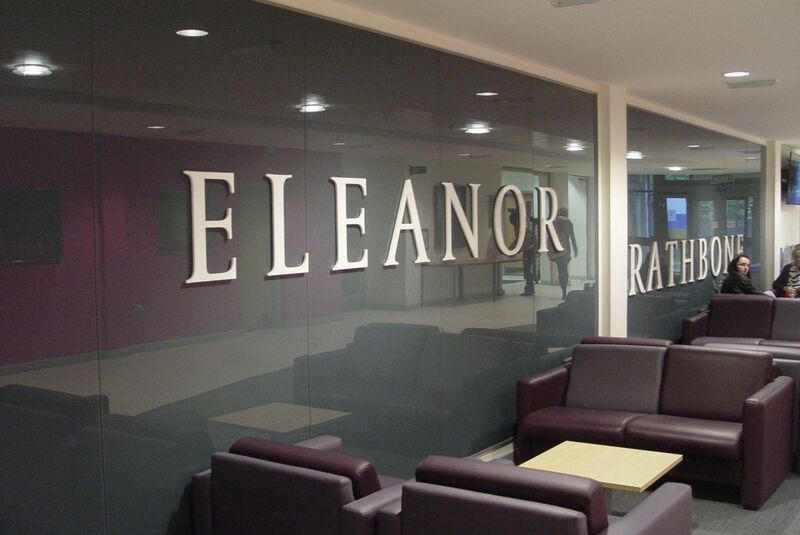 She co-founded the department here with her father. And the founder of the Department will end up teaching me at least as much as those others thinkers listed above. I go for a look around the neighbourhood. 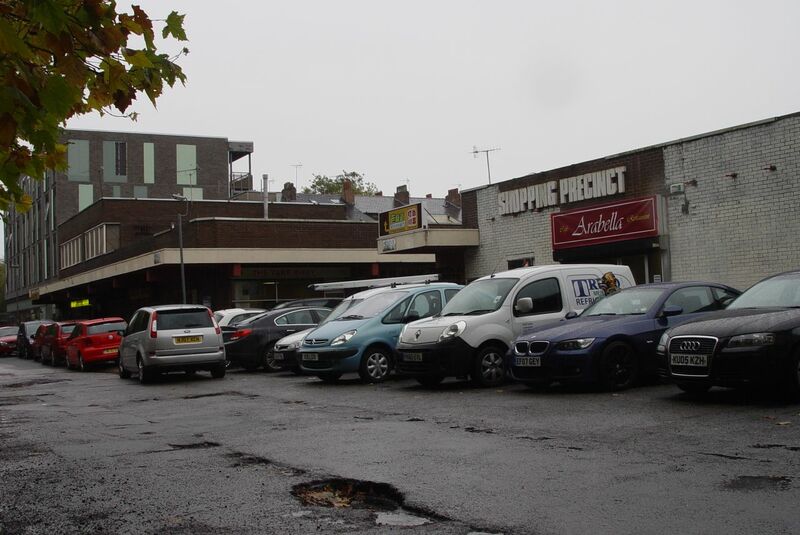 In 1973 I come over here to this little parade of shops on Myrtle Terrace to buy my lunch. 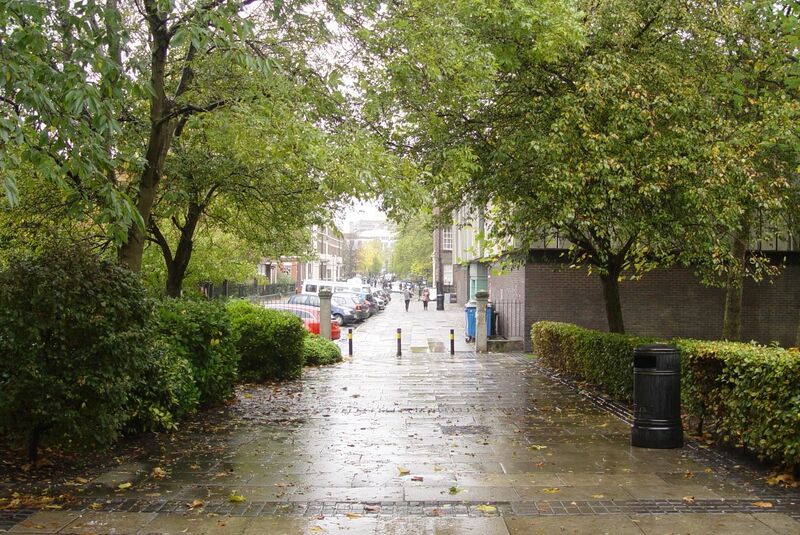 And walk along to Abercromby Square on brighter days than this one. Though a fair bit of my university time is also spent here in The Cambridge. 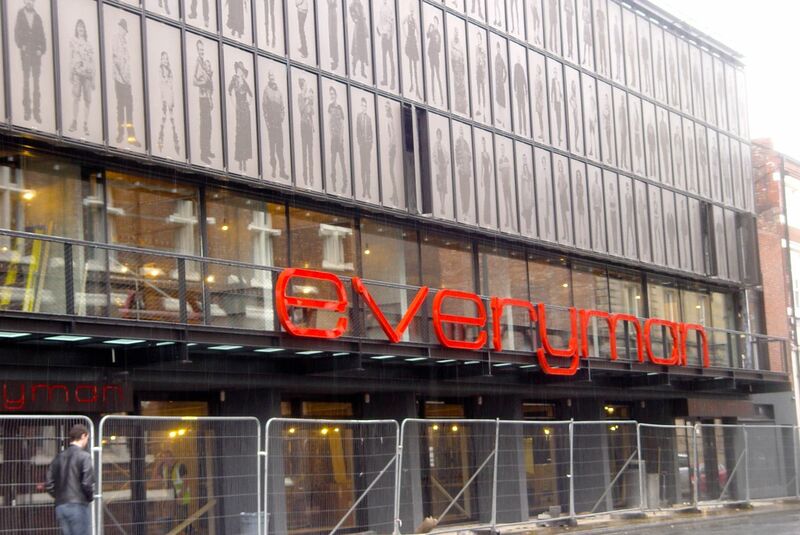 Friday lunch times a few of us go round the corner to the Everyman to the just getting going Bistro. 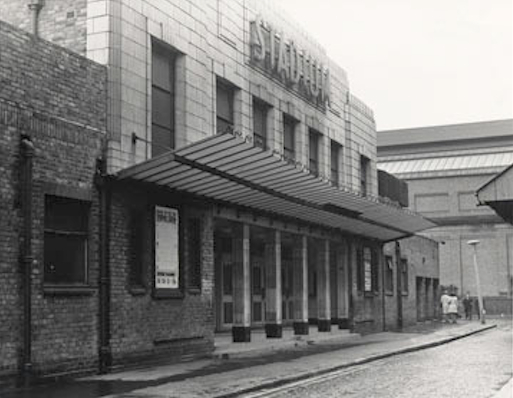 The Theatre, now having its second rebuilding since then, almost completed. 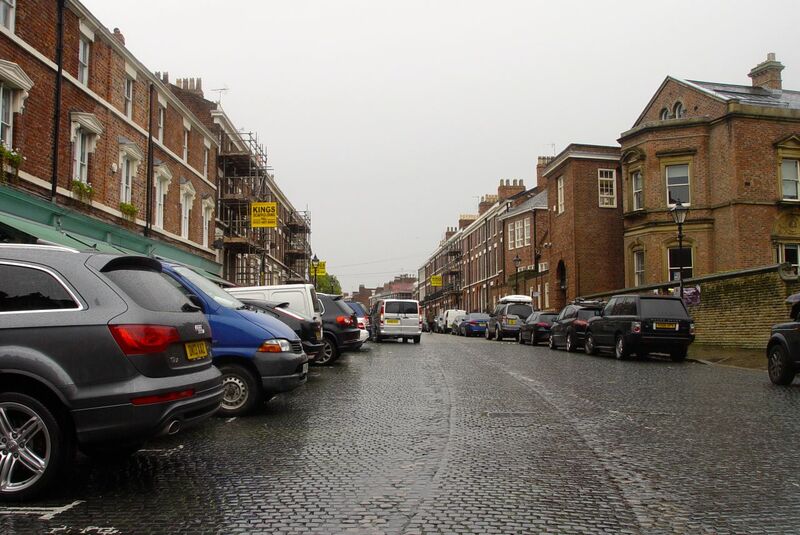 Because a friend lives here I spend much of my university time writing and reading my course stuff in Falkner Street. 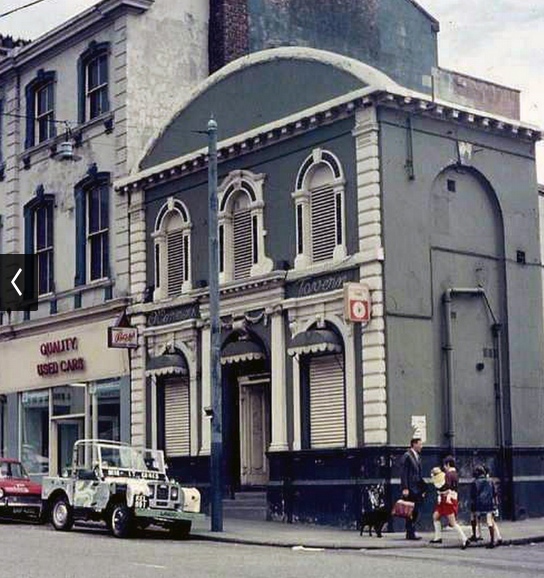 Though there are no pavement cafés in 1973 and Blackburne House on the right is still a girls school. 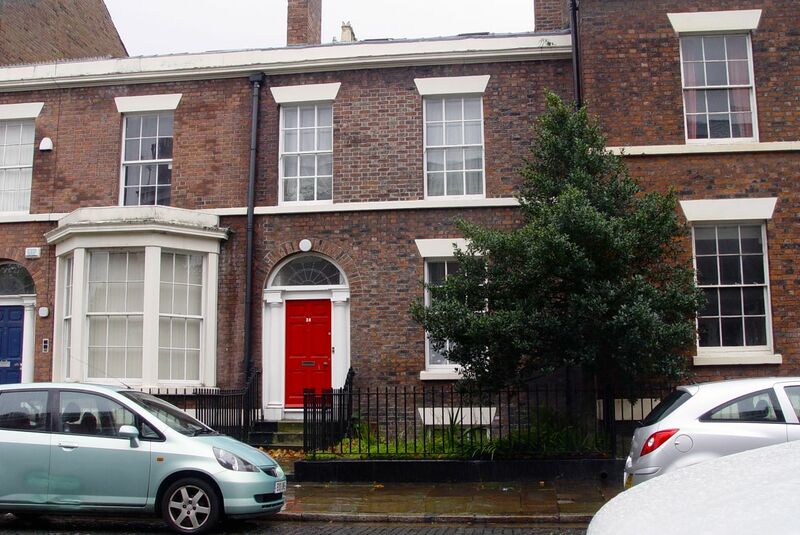 My friend Pat lives here, in a ground floor flat at 36 Falkner Street. Many years later I will discover that this flat had been owned by Brian Epstein in the 1960s, and he had loaned it to John and Cynthia Lennon when they first got married. 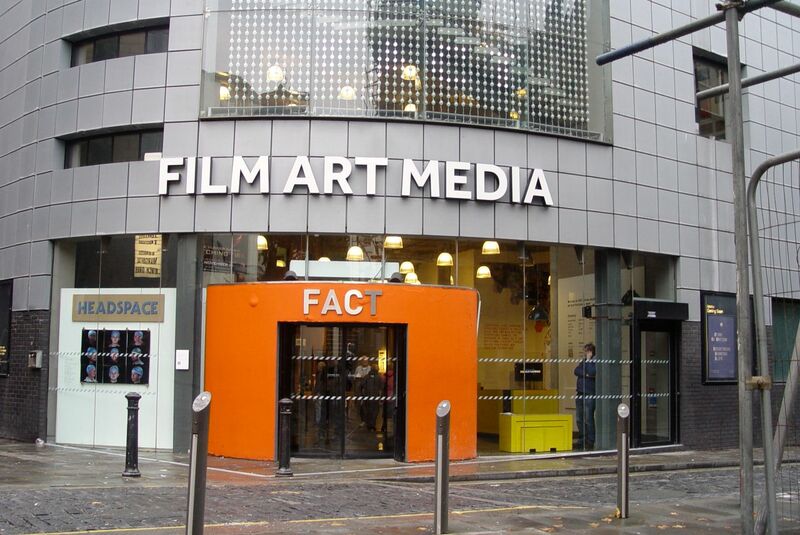 In the evenings I walk down from here to Hardman Street to meet my Liverpool friends. The place to be in 1973. if you fancy yourself as a budding poet or musician. And we do. For a long time now it’s been a fancy dress shop. 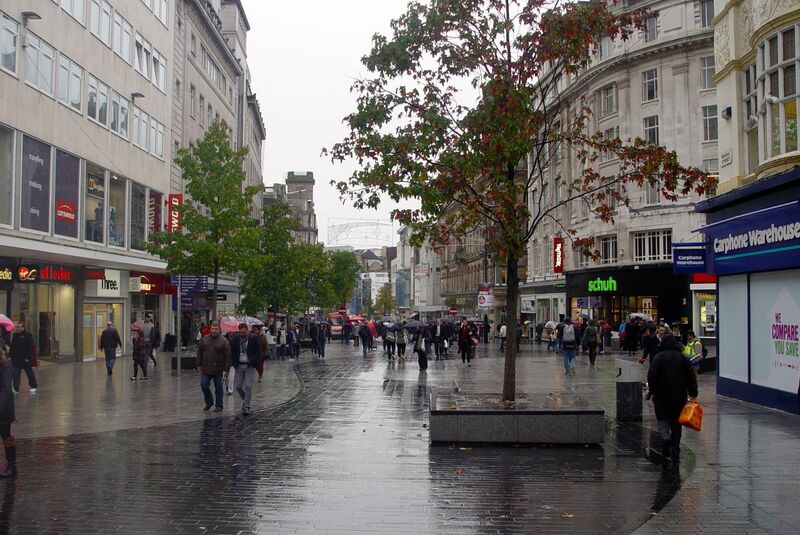 Going further down into town, Bold Street, as always, is crowded with small shops. 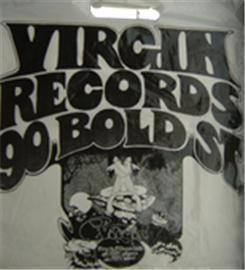 Including one of the first Virgin record shops at No. 90. Church Street is very different though. 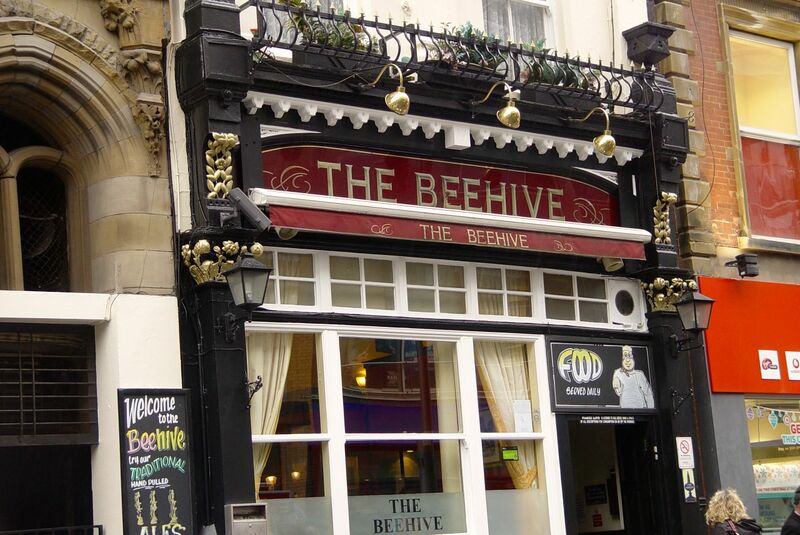 Round the corner is The Beehive, as ever. 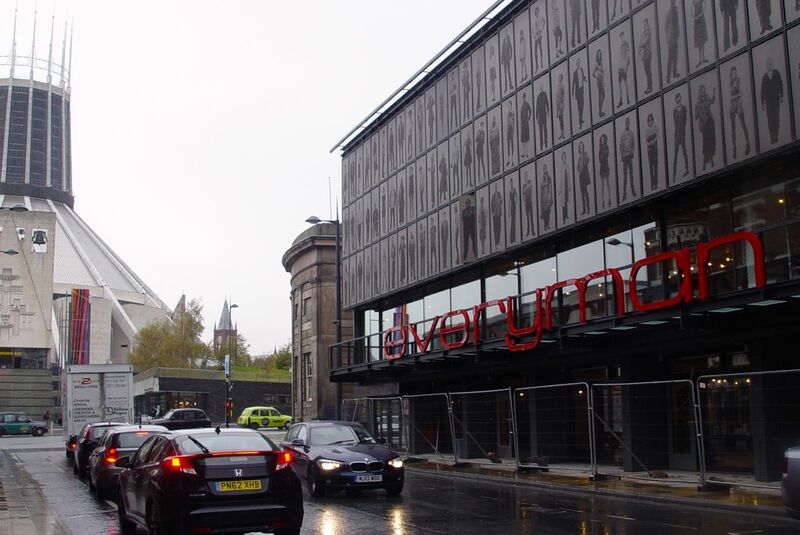 And opposite it, to the left, the astoundingly ugly Paradise Street bus station and multi storey. The height of modern in 1973. 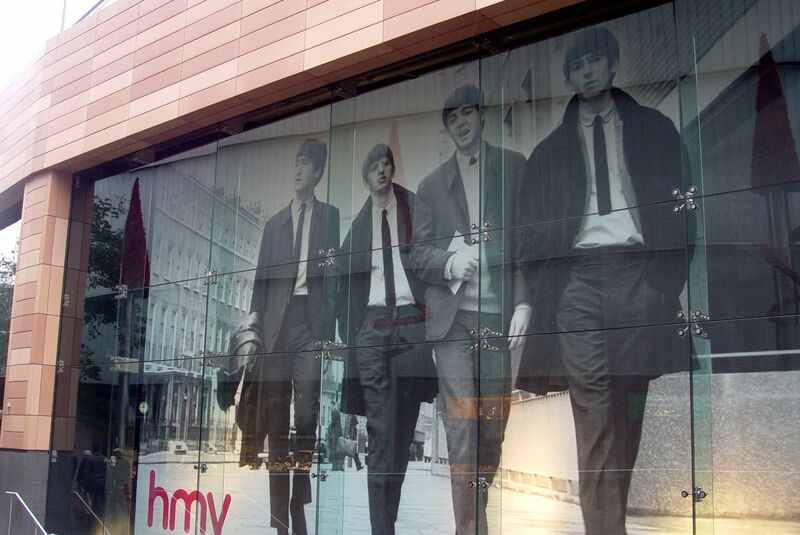 Never dreaming that one day it will be replaced by Liverpool One, the height of modern in 2013. We now enter streets and walkways that are no longer as public as they seem. 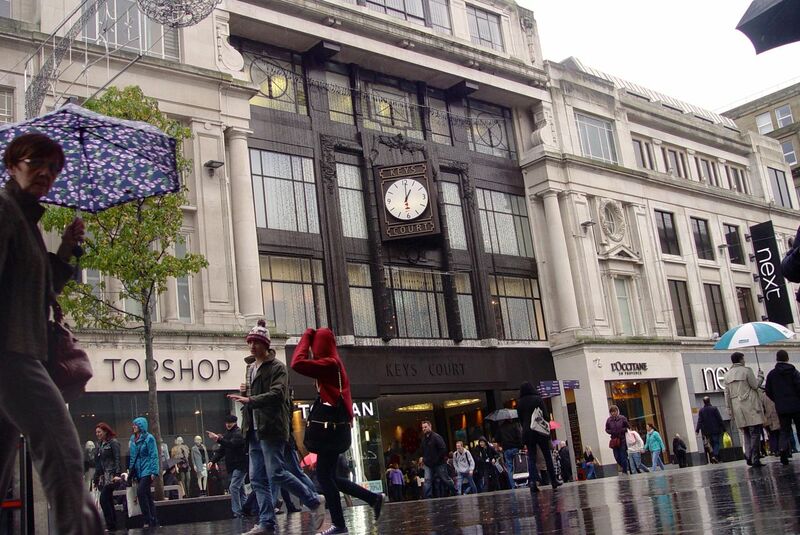 Having been leased to the Duke of Westminster, the developer of Liverpool One for 250 years. In 1973 I’ve no idea what either of these symbols will come to mean. 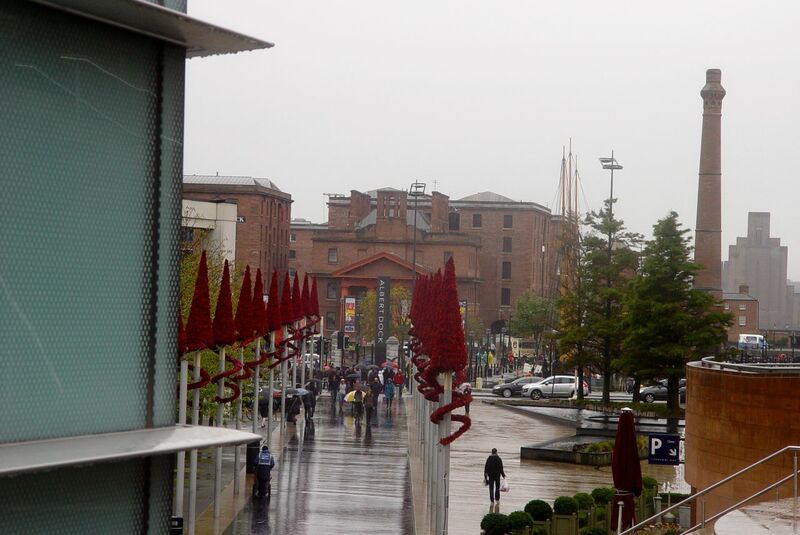 Or even what the Albert Dock is. Sleeping through years of disuse before its 1980s renaissance. Above the shops there are crowded restaurants. The 1973 me is aware that this is privatised space and half expects to be stopped from taking these photographs by private security guards. But has to admit that these people from the future seem to love what’s been constructed here. I recognise these of course. Though we’re still years away from turning them into business ventures of our own. The business district seems much the same. Tiny streets and curious arcades full of lawyers, architects and solicitors. And reminders of where much of the city’s business came from. In the city’s original seven streets, close to the river. Chapel Street here. Meaning the seven streets of the new town when granted its first charter by King John in 1207, since you ask. 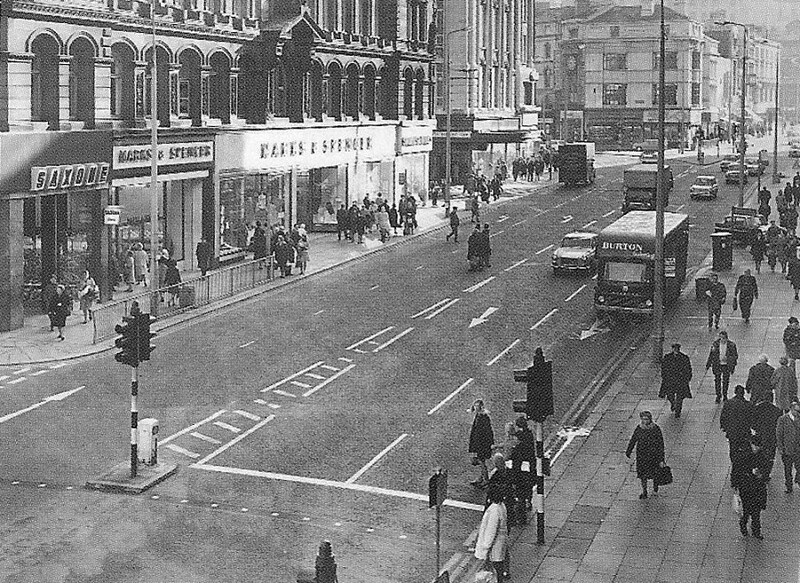 Chapel Street, Moor Street now Tithebarn Street, Whiteacre Street now Old Hall Street, Dale Street, Bank Street now Water Street, Castle Street and Juggler Street now High Street. In 1973 I only come down to Tithebarn Street to go to the streets behind Exchange Station, when it’s still a railway station. 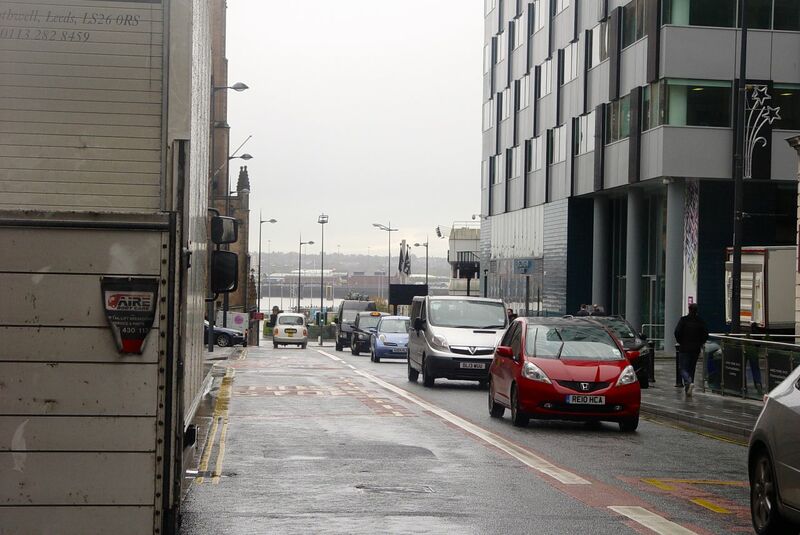 To find Bixteth Street, where the Liverpool Stadium is. Run by Roger Eagle, later of Eric’s, putting rock bands on for us at this boxing stadium. David Bowie, Lou Reed, Free, Bad Company, Mott the Hoople, Captain Beefheart, The Kinks, Traffic, Curved Air, Chuck Berry, Joan Armatrading, the New York Dolls and so many more. It’s tatty but it’s cheap and we love it so. Obliterated now. 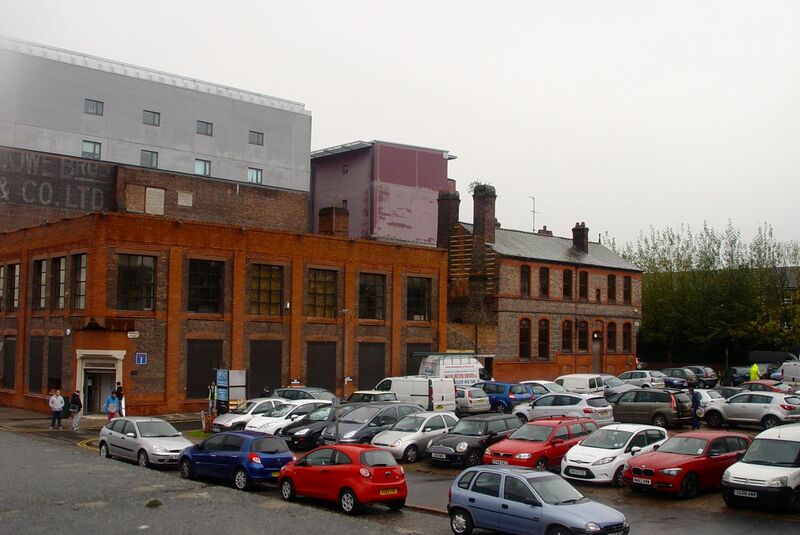 Only a few bits of old remaining amidst the car parks. And the gleaming empty office blocks. Awaiting the next upturn in capitalism, if there is one. 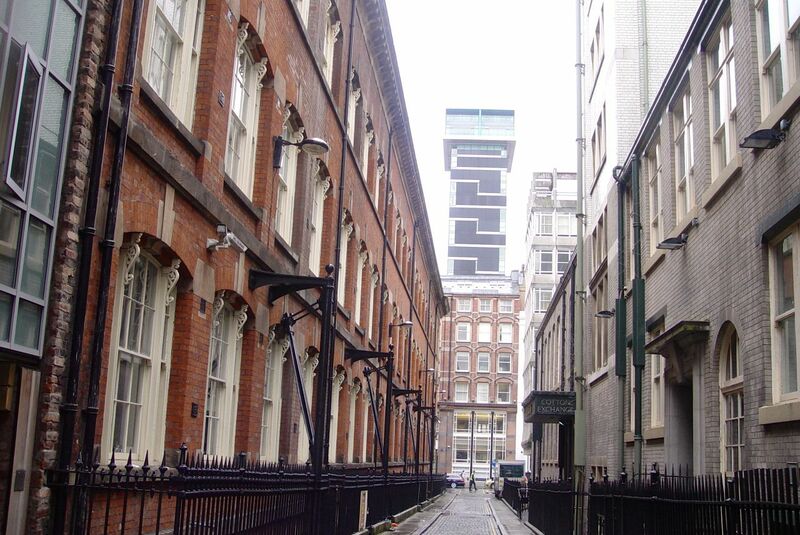 Ormond Street, next to the Cotton Exchange, much as in ’73. 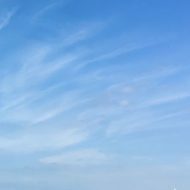 Except for that looming tower at the end there. 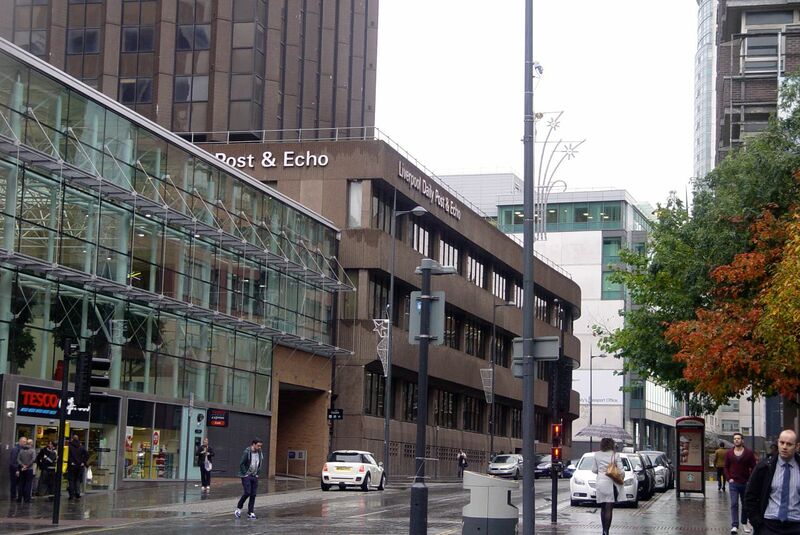 The Daily Post and Echo in Old Hall Street. Still printing them both here in the 1970s. 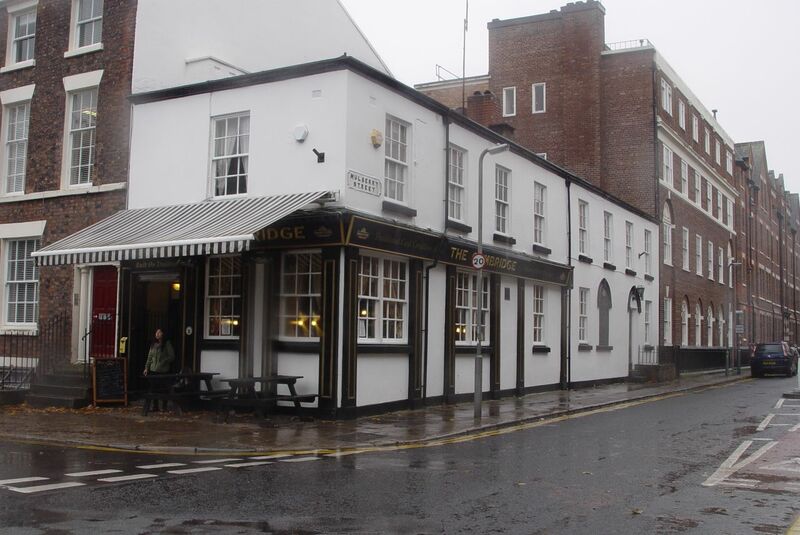 Back on Chapel Street, passing the Pig & Whistle. 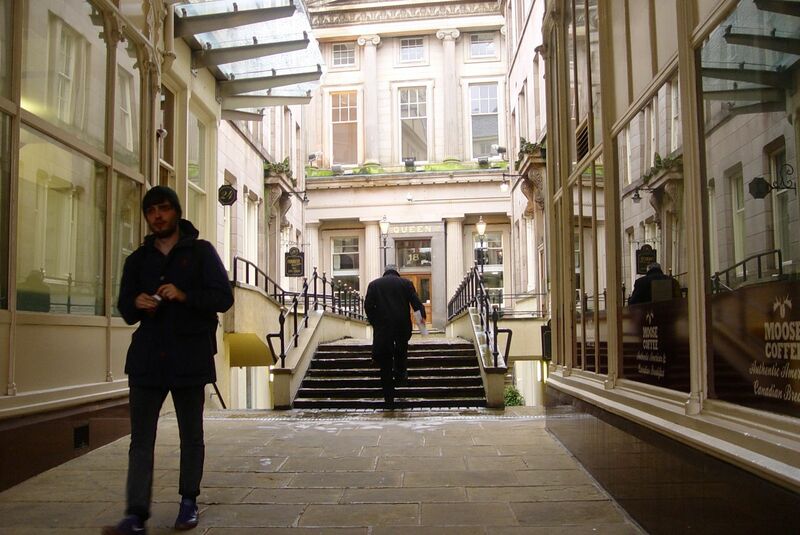 Then Water Street, Oriel Chambers. In 1973 I often walk past this, noticing only the exclusively expensive restaurant in its basement. Failing entirely to see the beauty of the building. A great Liverpool architectural treasure, by Peter Ellis. 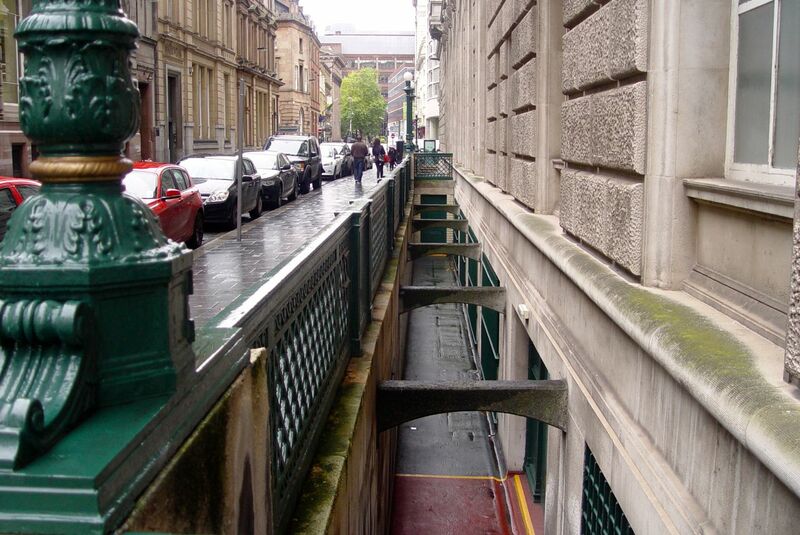 In Fenwick Street, a club we go to sometimes down the stairs here. Anyone remember its name? Wonder what used to be here? At which point the 1973 me leaves the business district, reflecting on how little time I’ve ever spent in it. Fascinating though its web of streets appears, I’ve never felt at home here, always felt as if this was the bit of Liverpool where the adults did whatever ‘business’ is. So I return up to Bold Street, my place, to find some lunch. “OK, I get Film and Art, but what’s ‘Creative Technologies’ about?” the 1973 me would say. Over lunch, at Leaf’s Garden Café in FACT I think back through this 40 year walk and feel all of the walking and all of the years that have gone into it. How in the new streets of Liverpool One I feel the old, lost, streets beneath them. And don’t much miss them. 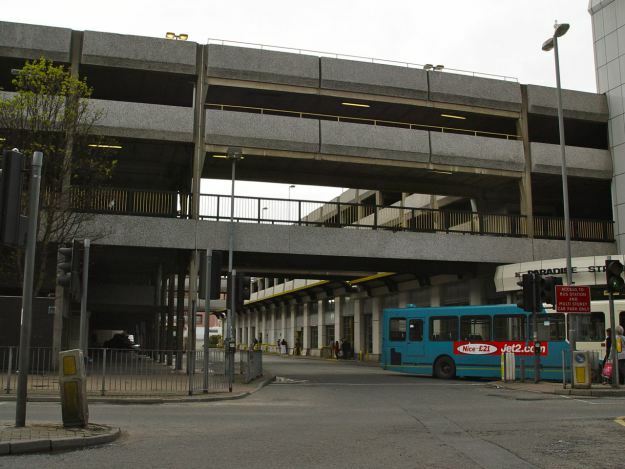 In my life they were a post-war mess of bomb-site car parks and 60s design disasters. 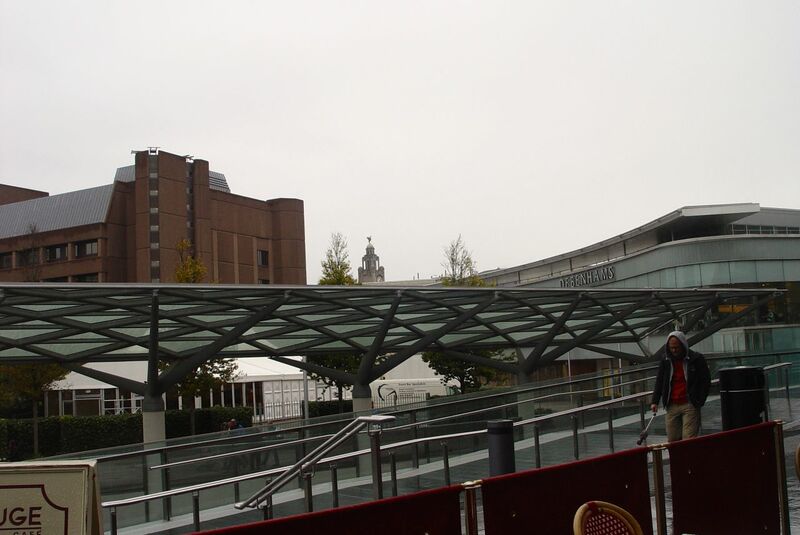 Nevertheless, successful and well-liked though Liverpool One is, I don’t much like it myself and hardly ever go there. Maybe in time and with patience it will come to feel like part of Liverpool to me, but it doesn’t yet. 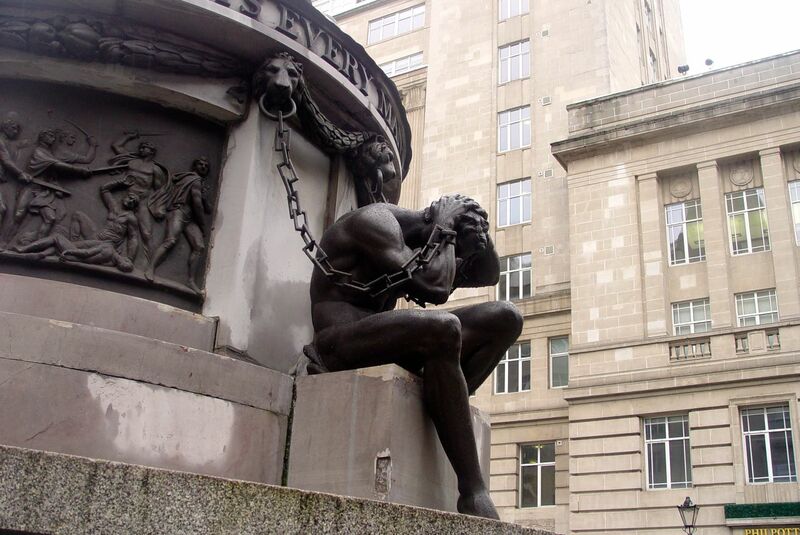 Still, I’ll keep on with this walking through the streets of Liverpool, the public ones and the privatised ones. Watching what happens, feeling how all the places are doing, photographing them and reporting back. Revolutionary or not, this active caring for our place is too important to leave to the powers that be, be they political or economic. 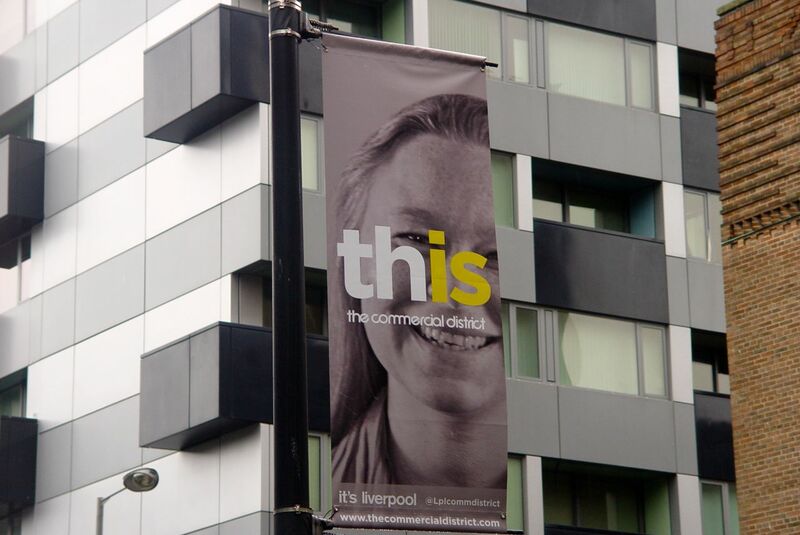 Liverpool is my home, and I take its well-being personally. Written late in 2013 about forty years before then, back in 1973, when I began studying for my Sociology Degree at The University of Liverpool. To my own surprise and also my great delight, here in springtime 2018 I’ve been accepted back to do a PhD, starting this autumn. Be writing much more about it all soon. 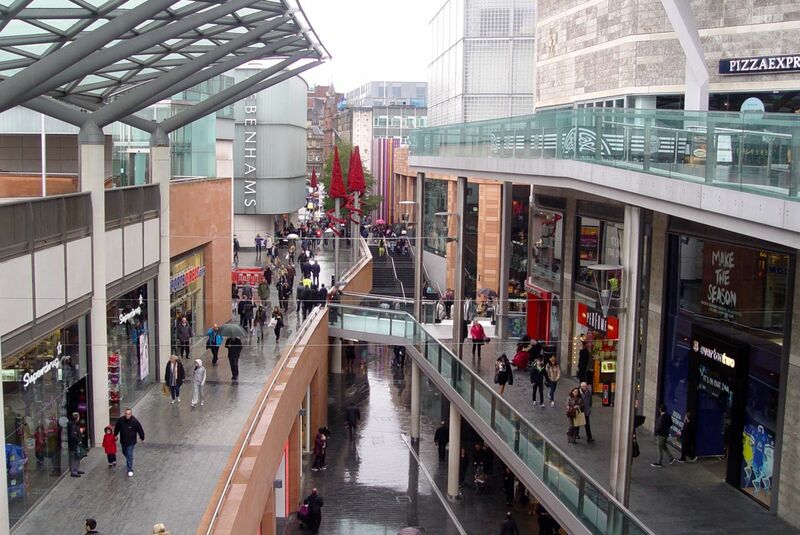 Thank you again Ronnie, I can remember most of the streets the way they were, but I worked in International Telegraphs in Refuge House Lord St for over 20 yrs, now part of Liverpool One. 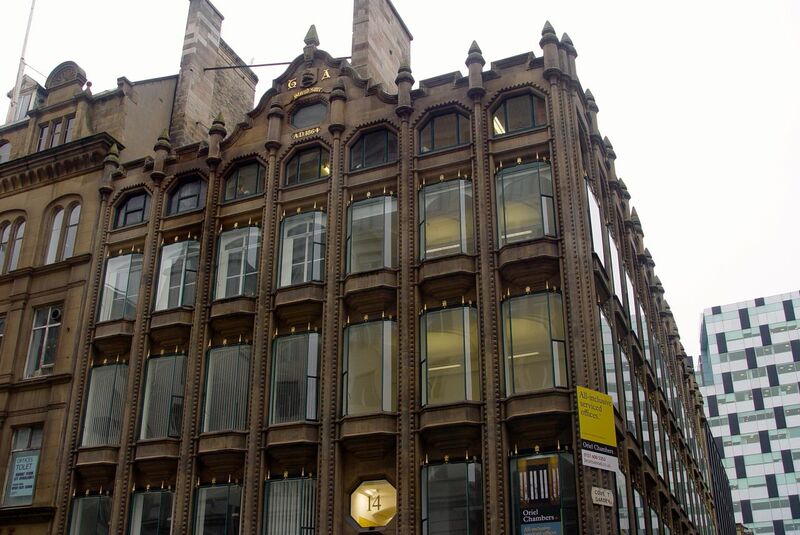 I started work in 1958 in 4 Castle St, Cable and Wireless. One of your photos looked like Sweeting Street, real olde world place, and then to Lancaster House, Old Hall Street, so you really have followed my Post Office work time. 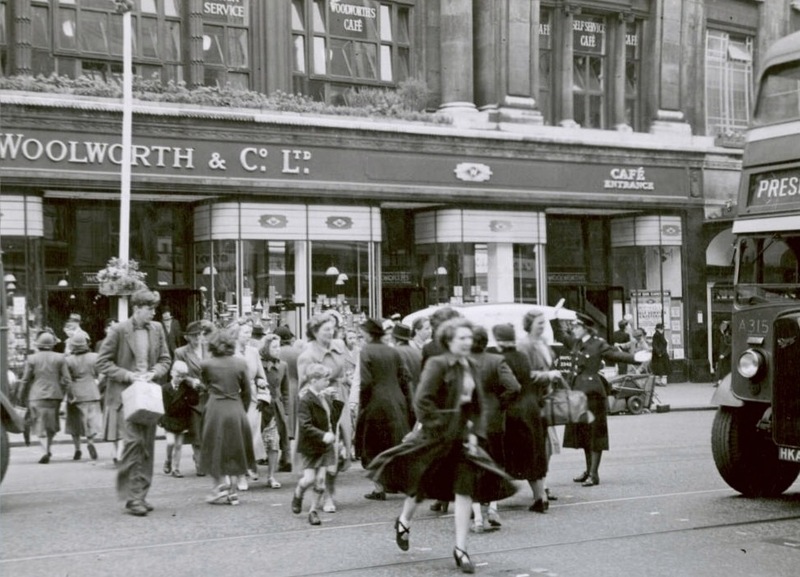 Was the club in Fenwick Street called the Civil Service club? We used one there and went out of our back door to get in. 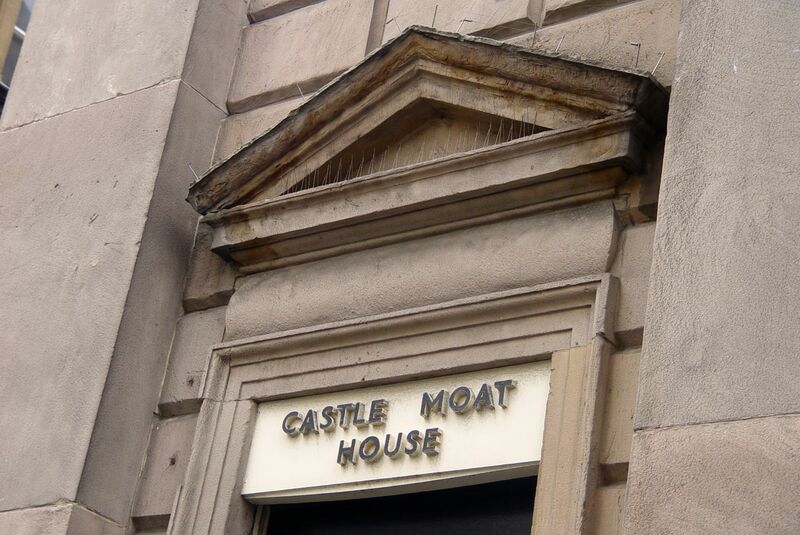 And I do know Castle Moat House in Derby Square. Used to be a bank, stood outside so many times waiting for my bus home. Thanks Stan – the club was Tiffany’s, as you’ll see from Liz’s memory. Though no doubt it could have been the Civil Service Club before then. Thanks Liz, for the memory of Tiffany’s. You must have been the only 2 young people in Liverpool back then who wouldn’t have drunk it dry! Glad you like the picture. It’s the only one of me then that I possess. Life and its vicissitudes have spirited others away, but truth to tell there weren’t all that many anyway. Reminding me a blog like this would barely be possible without cheap digital photography. Oh, Ronnie! I love this post with the fab “four”ty-something photos. I especially liked the one showing “Woolies.” We had no nickname for it in the States of which I am aware (except it being one of our “five and dime” type stores), but I think your name is so much fun. Did yours have diners inside with stools and soda jerks? (either kind of jerk). 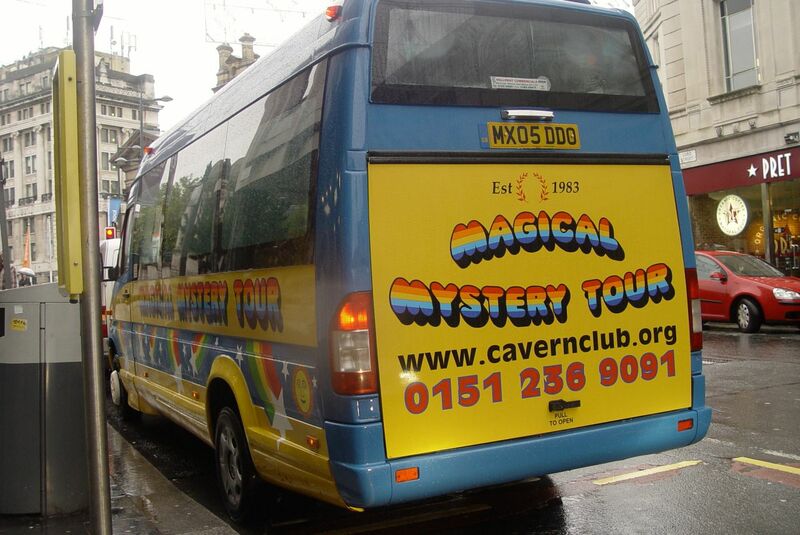 Keep up the great magical reality tours of Liverpool, “Yesterday” and today. It did have a huge diner Jan. Covering, as I recall, the whole of an upper floor. 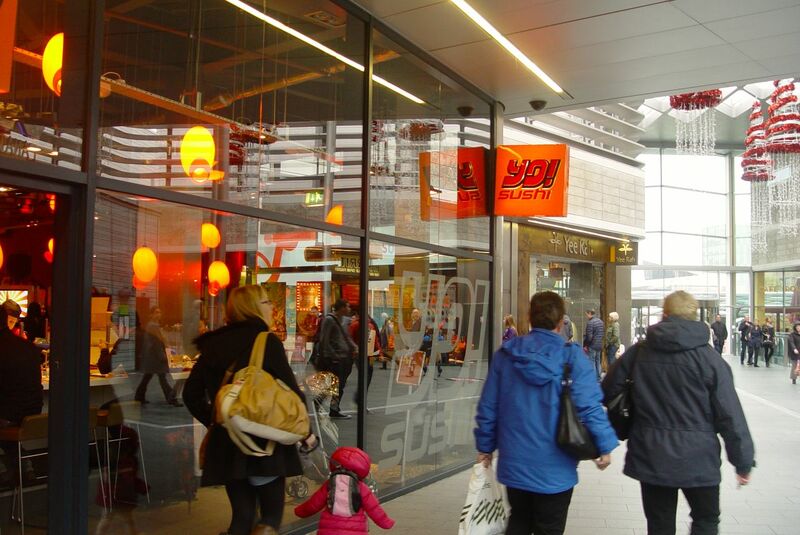 And we’d often get taken there for our lunch when in town. No ‘soda jerks’ though. What I most remember about getting drinks was the way they poured out cups of tea. Here on the other side of the world Woolworths was always Woolies but I don’t remember a cafe. I remember illicit forays into the local Woolies to buy forbidden lipstick and nail polish ! A wonderful walk through past and present and the pictures are splendid. I particularly liked Ormond Street and you as a student of the seventies. Hi Ronnie, this is a bit of a late comment but amazingly I’ve only just found your blog. This entry in particular has struck a chord with me as it is centred around the year I was born. 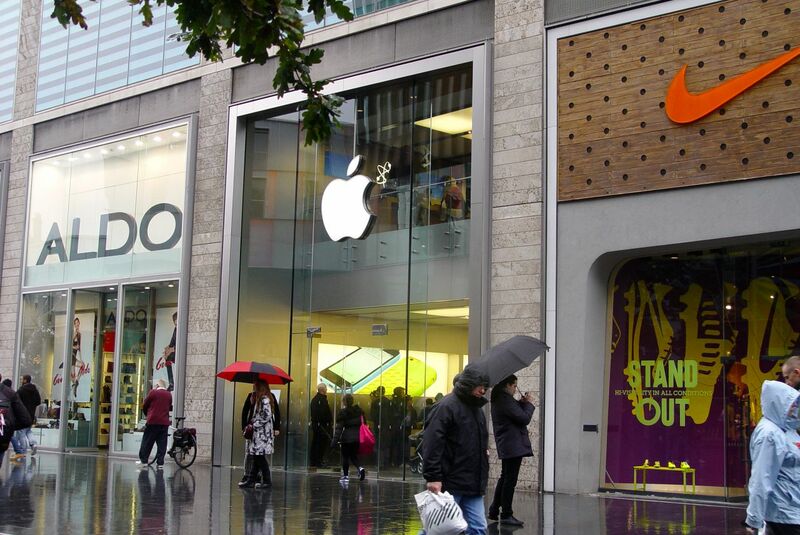 I too am not keen on Liverpool One, and avoid the place if I can at all help it. One Saturday a few weeks ago I was running late and had to cut through there on the way home from the Tate. For some reason was struck with a stomach-turning feeling of dread that I can’t quite explain. The place was packed and the shops were bustling, but all I could think of was that it’s a place singularly devoted to moving money from one place to another, completely devoid of any ‘soul’. There is also the unfortunate fact that thanks to the deal the council made means it literally isn’t part of my city now too.. I too still ‘see’ the area as it was in it’s previous form. From reading your posts it’s clear that you are no fan of 60s and 70s brutalism (an unfortunate anglicism of the original French term for rough-cast concrete), but I would much rather have Canning Place, Steers House, Foster House and even the car park and bus station (though I have to draw the line at the Moat House) over the bland, inoffensive modernist buildings that have replaced them. At the very least the former buildings were there to serve the people of the city rather than to generate income for Grosvenor House. Hi Andy, glad you’ve found the blog. And you’re right. 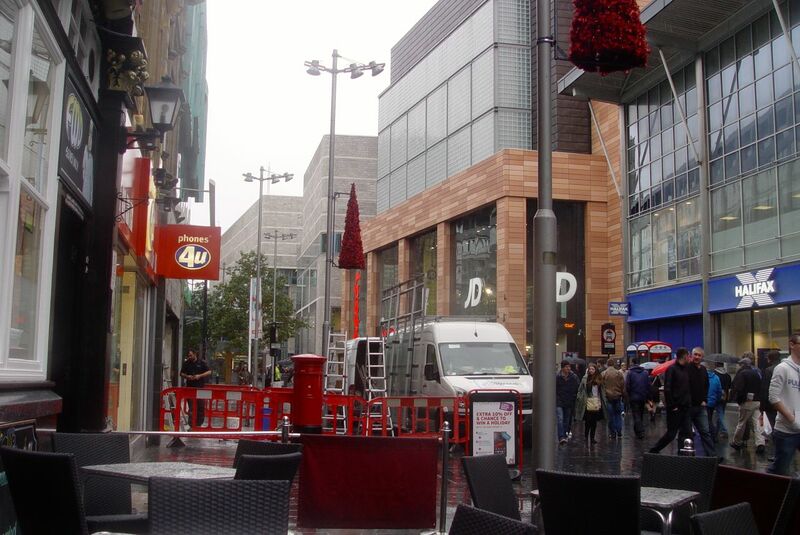 I don’t like Liverpool One, particularly the fact that it’s a set of privatised streets. However I do appreciate the fact that the city’s finally done something with that whole area of World War 2 bomb damage. What was done in the 1960s was only ever partial and very low quality. Like you,, I can still see Foster House and the Paradise Street bus station. But I don’t miss them at all and was glad to take these pictures of them being destroyed. If I miss anything round there it’s the Custom House, which many think could and should have been restored. But what’s gone is gone. 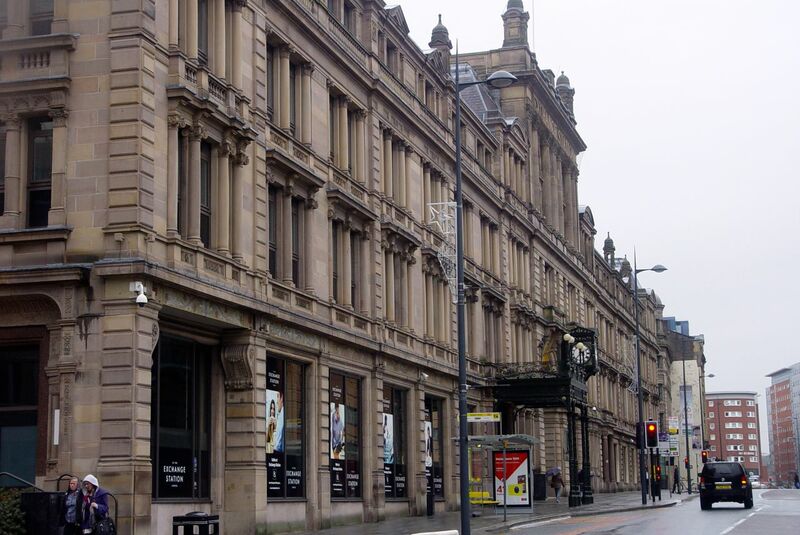 No reason though to sign over such a large part of the city centre to a grasping aristocratic robber baron. But look at how Liverpool 1 has helped the City now! Tiffany’s!!! 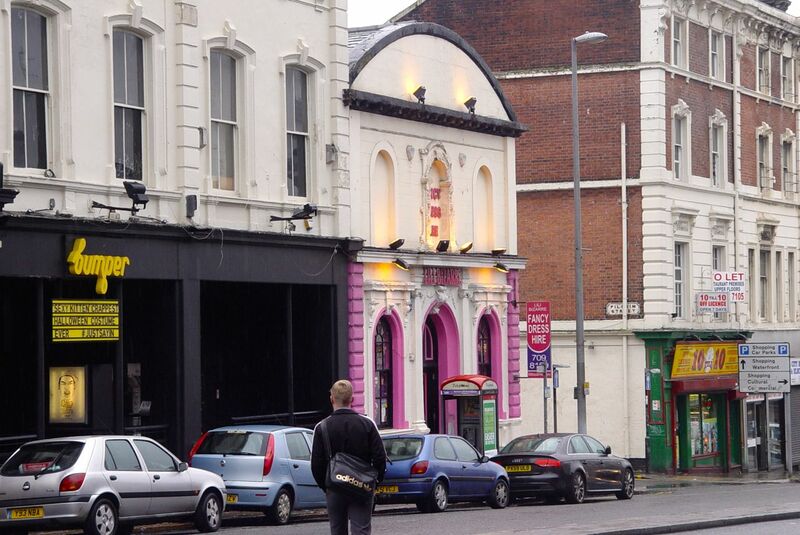 Probably one of the few clubs open on Sunday night till 1.00 am. The Detroit Emeralds singing “Feel the need in me”, the O’Jays singing “Love Train” and Gilbert O’Sullivan’s “Get Down”. Happy days. 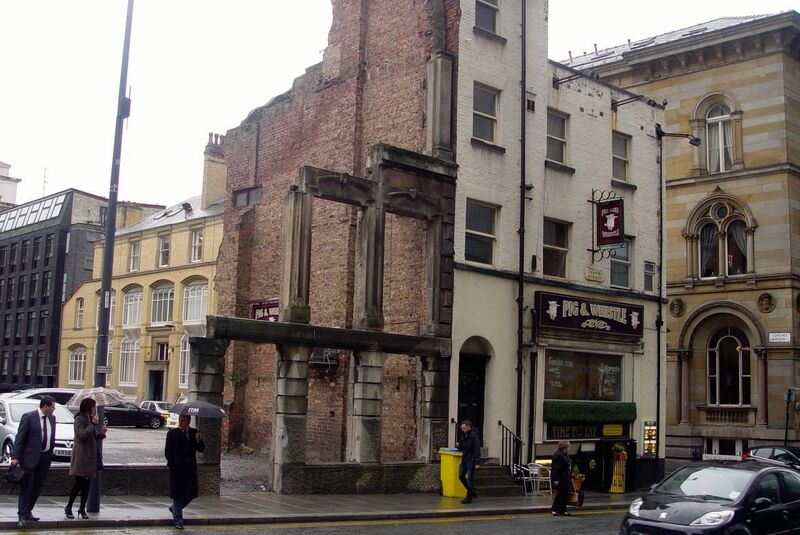 Fenwick Street night club was Tiffanys and I was in the resident band called Drops of Brandy. It was used by the nicest people and staff, police dog handlers worked the door. I cant remember the DJ’s name but he had a bright yellow taxi cab, food was good, management was excellent and the Liverpool people were amazing. 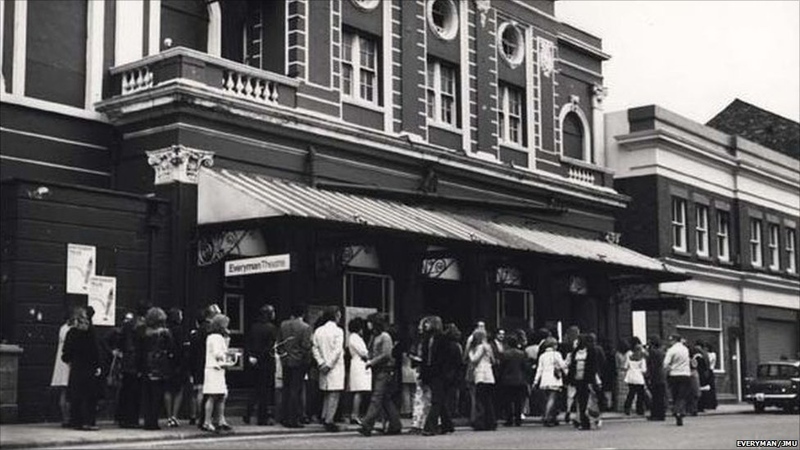 Does anyone know of a very popular pub/club in 1972 around the law courts were everyone used to go. Apparently it was ran by someone called “macca” (narrows it down a bit I know but this is all I know. Any help or advice would be greatly appreciated as its extremely important.